The snow is still falling, and so are our prices! 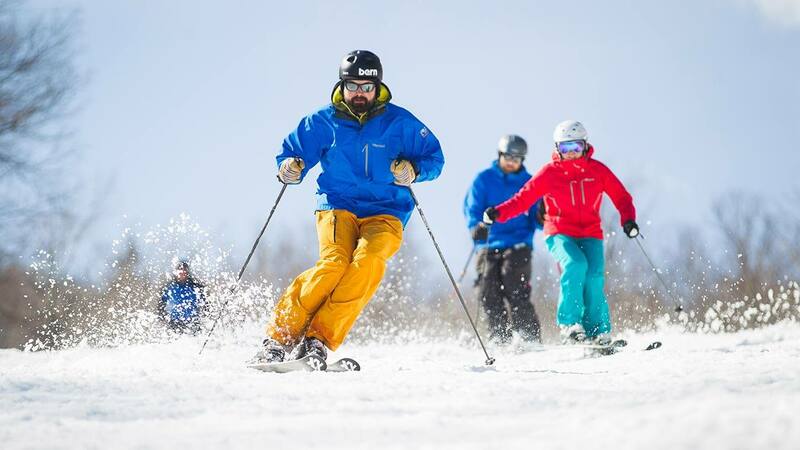 Enjoy in-season discounts up to 50% on ski and snowboard merchandise for men, women and juniors. Whether it’s time to upgrade your skis and boots or purchase that new coat you had your eye on, now is a great time to come in while the inventory is still high and prices are low. Save on all new 2018-2019 outerwear, accessories and a huge inventory of skis, snowboards, boots and bindings. Our experienced fitters will fit you to the right equipment for your size, ability and skiing or riding style. 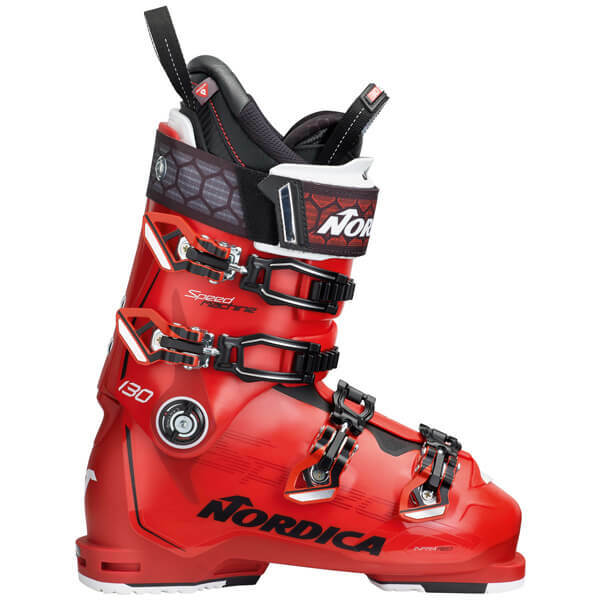 Plus, every ski, ski boot and snowboard boot purchase is backed by our performance guarantee. If you aren’t satisfied with your new equipment after three days of use, you can bring them back and we will work with you to find a new ski or boot that better fits your needs.